Modern medicines have resulted in longer, more productive lives for many of us. Prescription drugs soothe sore muscles after a strenuous workout or manage the conditions of a chronic disease. Unfortunately, this use of prescriptions drugs can come with a hefty price tag. Americans are spending more money on prescription drugs than ever before and the United States as a nation spends more per capita on prescription drugs than any other country. With the cost of some drugs exceeding thousands of dollars for a 30-day supply, this can translate into financial hardship for many Americans. 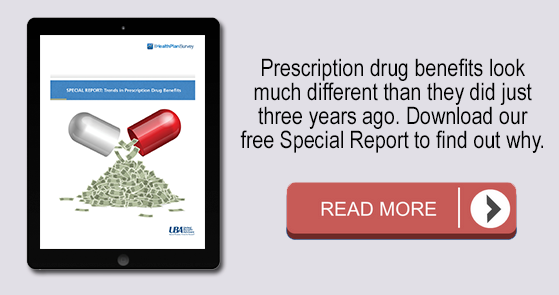 UBA’s Special Report – Trends in Prescription Drug Benefits explores our Health Plan Survey findings in more detail, particularly examining what’s happening with prescription drug plan design among different group sizes, regions and industries. When it comes to copay amounts, median retail prescription drug copays are $10/$30 for two-tier plans, $10/$35/$55 for three-tier plans, and $10/$35/$60/$100 for four-tier plans. These amounts have remained largely flat from 2014. Which Employers Are Incentivizing Generic Drugs Over Brand Name? 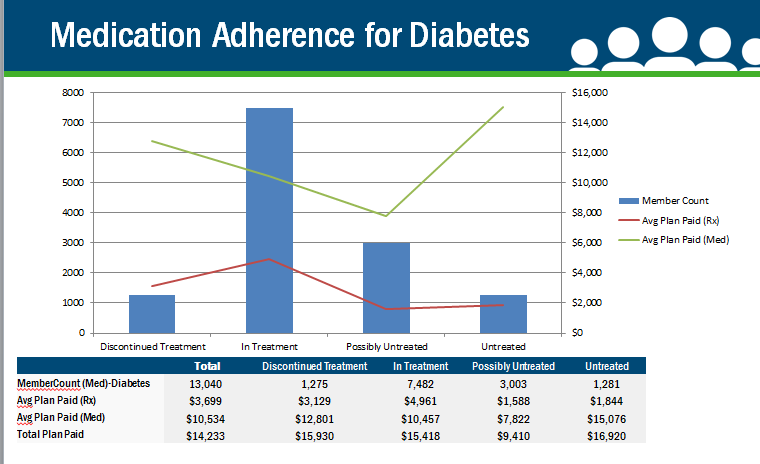 According to UBA’s new Special Report – Trends in Prescription Drug Benefits, 61.8% of plans required employees to pay more when they elect brand-name drugs over an available generic drug (a 5.5% increase from 2014); 37.9% of those plans require the added cost even if the physician notes “dispense as written.” On the other hand, only 1% of plans offer no coverage for brand-name drugs if generics are available and 37.2% offer no added cost coverage. 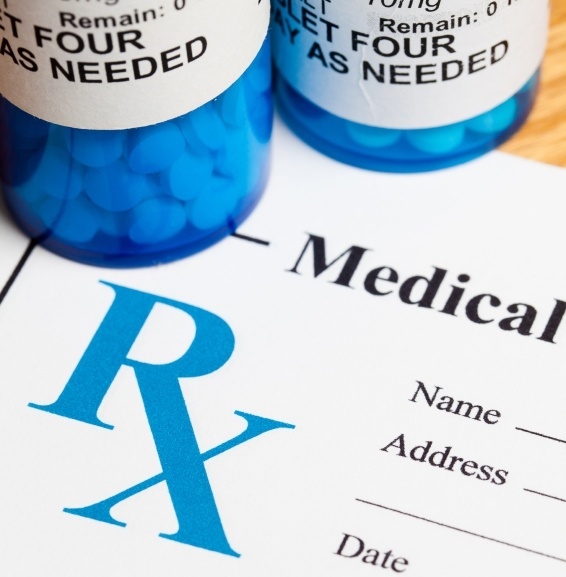 So while most employers aren’t completely penalizing those who choose brand-name drugs, more and more plans are requiring employees to pay higher copays when they elect brand-name drugs. 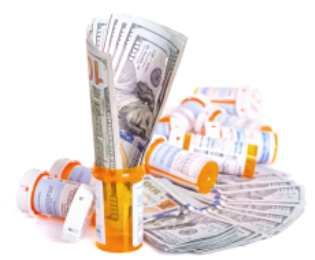 The Latest UBA Survey data shows employers are flocking to two strategies to control rising prescription drug costs: moving to blended copay/coinsurance models vs. copay only, and adding tiers to the prescription drug plans. Almost half (48.9%) of prescription drug plans utilize three tiers (generic, formulary brand, and non-formulary brand), 4.3% retain a two-tier plan, and 44.1% offer four tiers or more. The number of employers offering drug plans with four tiers or more increased 34% from 2014 to 2015. The fourth tier (and additional tiers) pays for biotech drugs, which are the most expensive. By segmenting these drugs into another category with significantly higher copays, employers are able to pass along a little more of the cost of these drugs to employees. Over the last two years, the number of plans with four or more tiers grew 58.1%, making this a rapidly growing strategy to control costs. Mail order has always been a convenient way for individuals to keep their maintenance drug prescriptions filled. Employers often wonder, are there other advantages to using mail order other than convenience? As an employer, should we be incentivizing mail order? The answers to some of these questions can be found in results from the latest UBA Health Plan Survey. 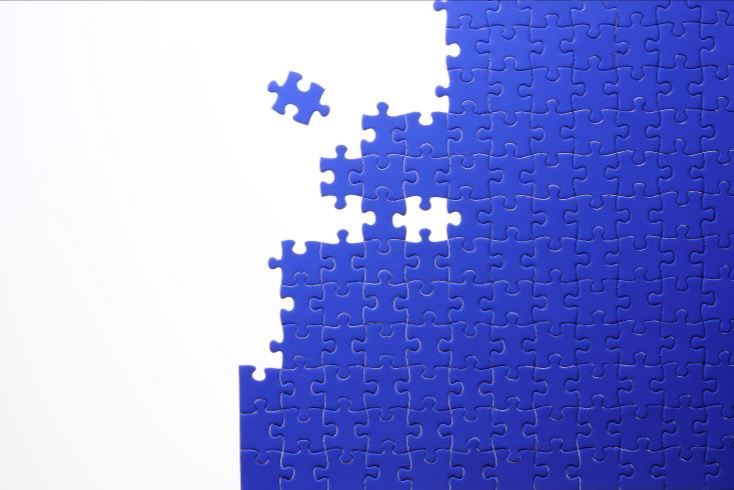 On average, 11.9% of prescription plans are self-funded, with the vast majority (88.1%) of employers choosing to fully insure their prescription plans, according to UBA’s new Special Report: Trends in Prescription Drug Benefits, based on data from the latest UBA Health Plan Survey of more than 10,000 employer-sponsored health plans. Although self-funding has increased 9% from the past survey year, the move to self-funding is slow but positive among small groups (10 to 199 employees), while large groups are actually moving away from this model. In the early 2000s, prescription costs were around 20 percent of total medical claim spend. This number stayed relatively unchanged for a number of years. Recently, this number has been increasing at an alarming rate.